Startup Activation and Acceleration Program (SAAP) conducted by Forge to nurture innovative entrepreneurship among youth. Entrepreneurship Development and Innovation Institute (EDII), Govt. of Tamil Nadu and Forge have entered into a MoU to plan, finance, operate and manage a 5-year strategicprogram called Startup Activation and Acceleration Program (SAAP). This state level program is aimed at discovering, nurturing, and funding innovative ideas that have the potential to become innovative products and successful enterprises. 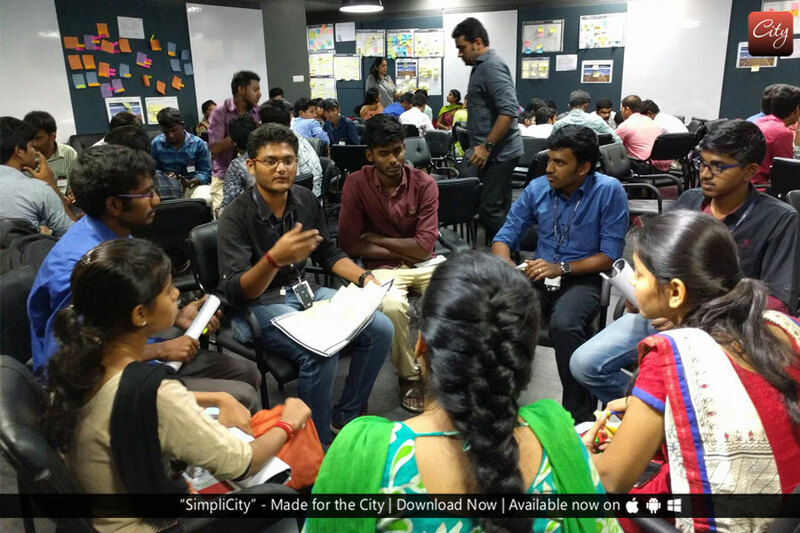 “In order to activate a strong pipeline of innovative ideas that aim to solve the most pressing Problems faced by consumers, citizens, government, industry, and planet, EDII and Forge launched the Tamil Nadu Student Innovators (TNSI 2017) program to seed the next generation of breakthrough ideas that apply the power of technology to offer innovative solutions”, said Ms. Shajeevana, Additional Director, EDII-TN. 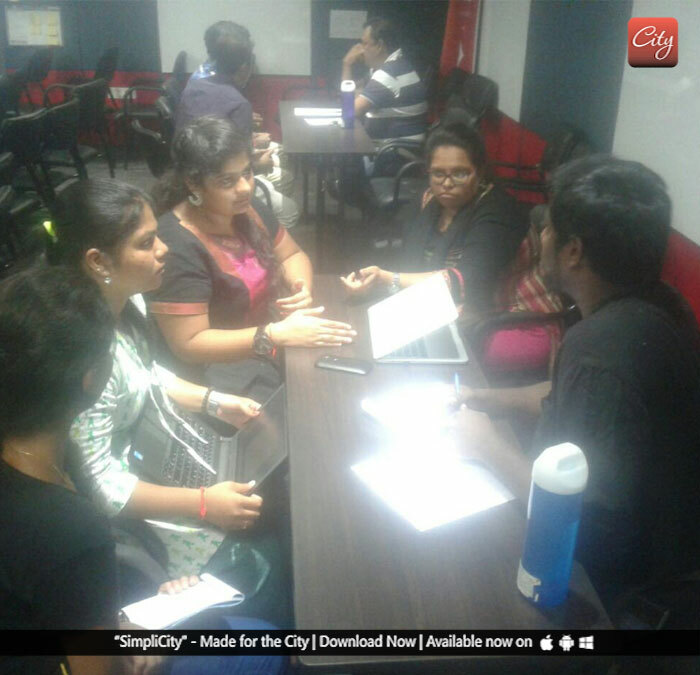 Forge is an Innovation Accelerator program launched by the Coimbatore Innovation and Business Incubator (CIBI). CIBI is a Technology Business Incubator catalyzed and supported by Department of Science and Technology (GoI), promoted by the RAF setup the SakthiGroup, and hosted by the Kumaraguru College of Technology (KCT). Forge is an innovation accelerator program, and an initiative/brand launched by CIBI, was founded with the vision to foster the emergence of innovation powered enterprises that integrate technology efficiency (powered by connected devices, intelligent machines, advanced computing, artificial intelligence, automation & robotics, data analytics, and digital business) with the timeless business potential of manufacturing, agri & foods, smart-cities, education, healthcare, banking & finance sectors. “Students who have innovative ideas, which are essentially tech-enabled solutions to pressing real-world problems can apply to the TNSI 2017 program. The entire program is structured around helping students refine their ideas and prepare for building prototypes that are useful, usable, and also feasible from a technical point of view. Prototyping is a critical first step in innovation, and this process is significant primarily for enhancing skills. 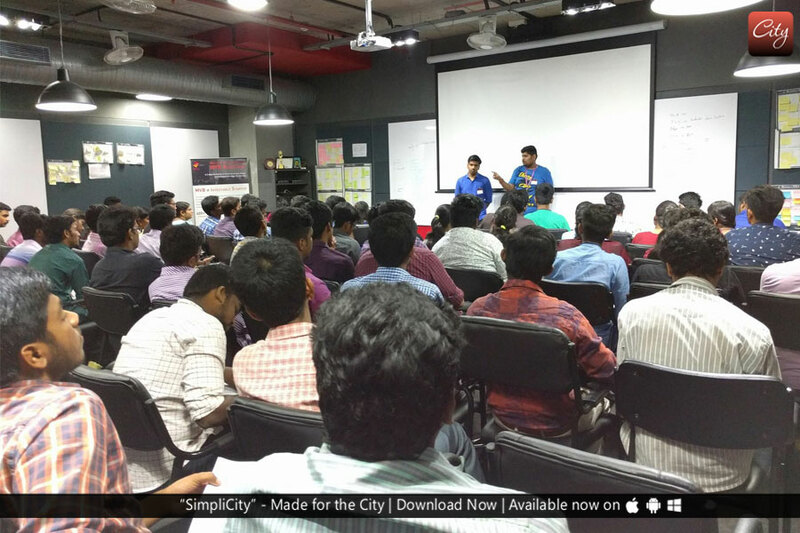 By aiming to get more than 300 student teams involved in building prototyping, we create a larger pool of skilled engineers from which we hope to identify the high potential innovators and possibly the next generation of entrepreneurs too”, said Vishwanathan Sahasranamam, Cofounder & CEO, and Forge Accelerator. Forge, in partnership with the 10 IEDP hubs established by EDII in institutions in different cities in Tamil Nadu, has organized a series of 1-day seminars to reach around 5000 students and help them understand the importance of ‘Innovation for skills enhancement’, and to use this program to get trained, mentored, access to resources, grant etc. and to leapfrog in their innovation endeavors. Students can apply to the program with their ideas on the portal www.forgeforward.in/tnsi, and they are shortlisted after an initial assessment to the Idea Camps, organized in FORGE.FACTORY, the 11,000 sq. incubation center established by Forge in Coimbatore. 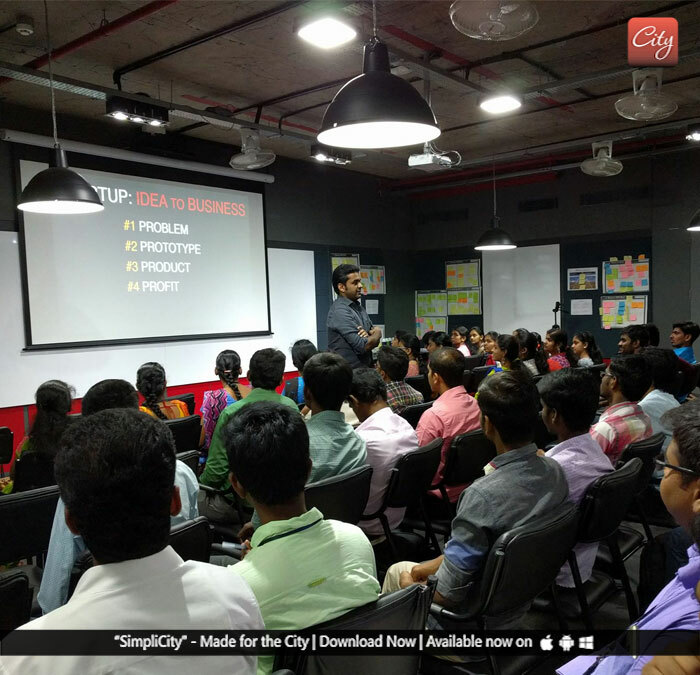 “In the past 3 days we organized the first of the three Idea Camps, and over 100 students, from 10 cities, representing 21 institutions attended the 3-day residential program. 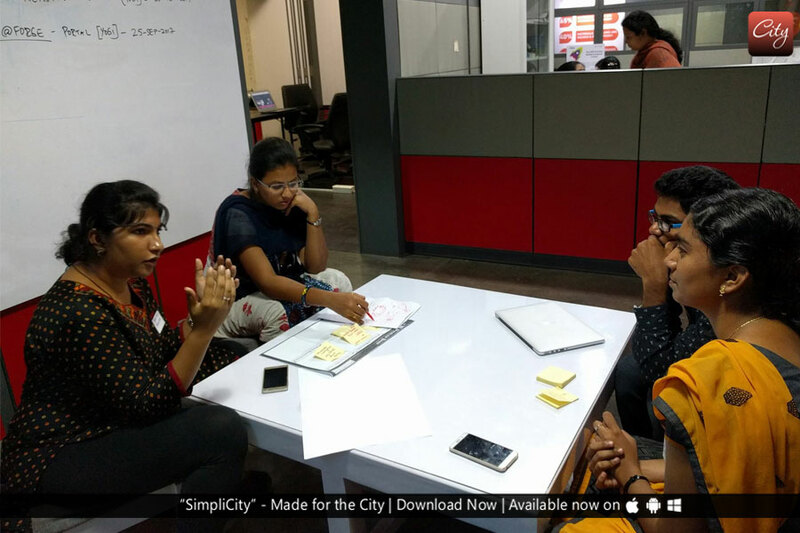 With the mantra, ‘Right PROTOTYPE & Prototype RIGHT’, the students were guided by experts in technology, design, and industry/sector to develop, refine, and pitch their MUP (Minimum Usable Prototypes) concepts”, said Dr. Lakshmi Meer, Program Director, and Forge Accelerator. Around 35 to 40 student’s teams (ideas) from these Idea Camps shall be selected for the final Boot Camp to be organized in December, 2017. The Top 10 teams will receive Rs. 25,000 cash prize from EDII and the Top 6 teams shall be offered admission to the FORGE.FELLOWS program with up to Rs. 5 Lakhs support (cash/kind) for each team.